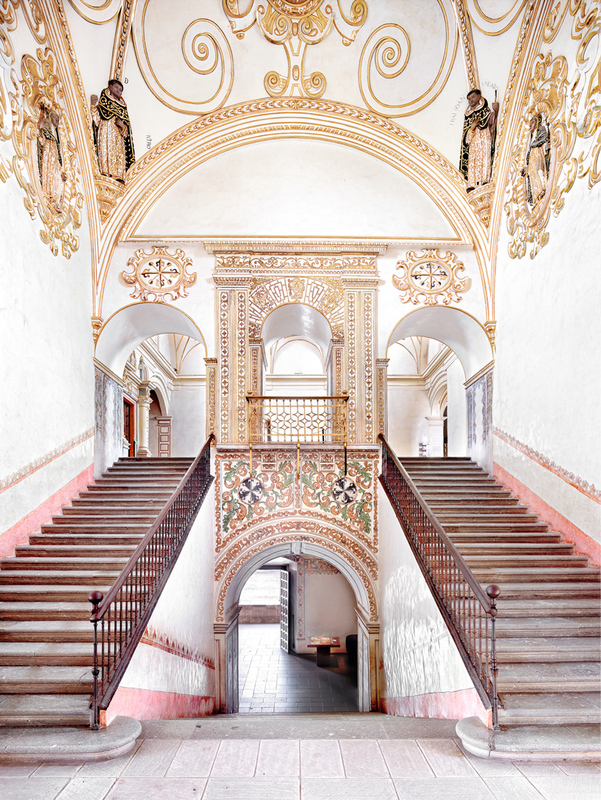 sean kelly will present a solo exhibition by german photographer candida höfer, known for her rigorously composed, large-scale color ‘portraits’ of architectural interiors. 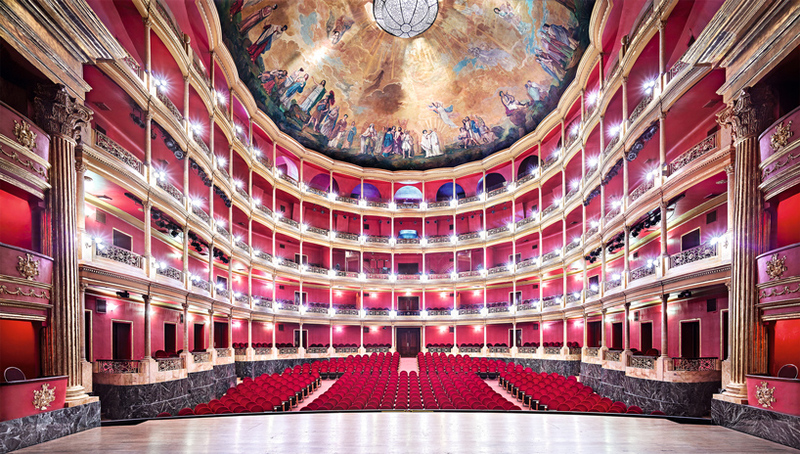 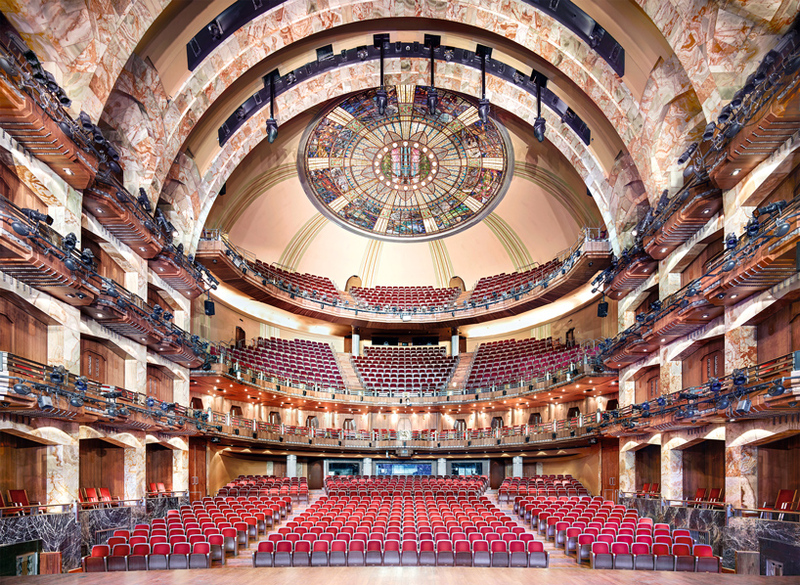 höfer’s upcoming exhibition features works drawn from her mexico series, which she undertook in 2015. the photographs in ‘candida höfer — in mexico’ capture stunning interiors of theaters, churches, convents, museums, and other spaces. 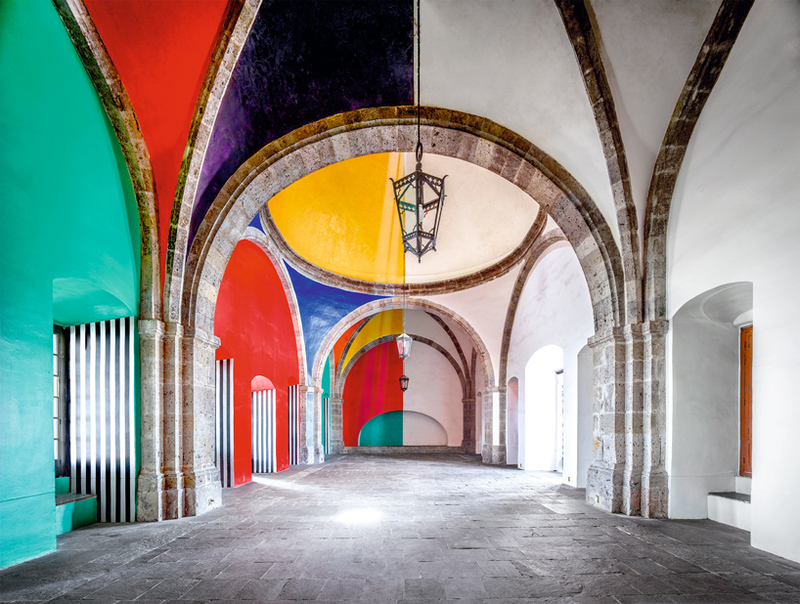 the large-scale nature of the work invites the viewer to linger over the architectural details and contemplate the subtleties that make up the character of the space. 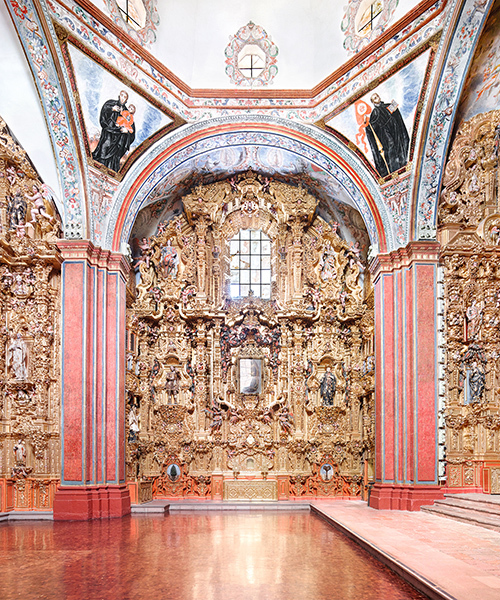 the photographs on view in ‘candida höfer — in mexico’ have never before been exhibited in new york. 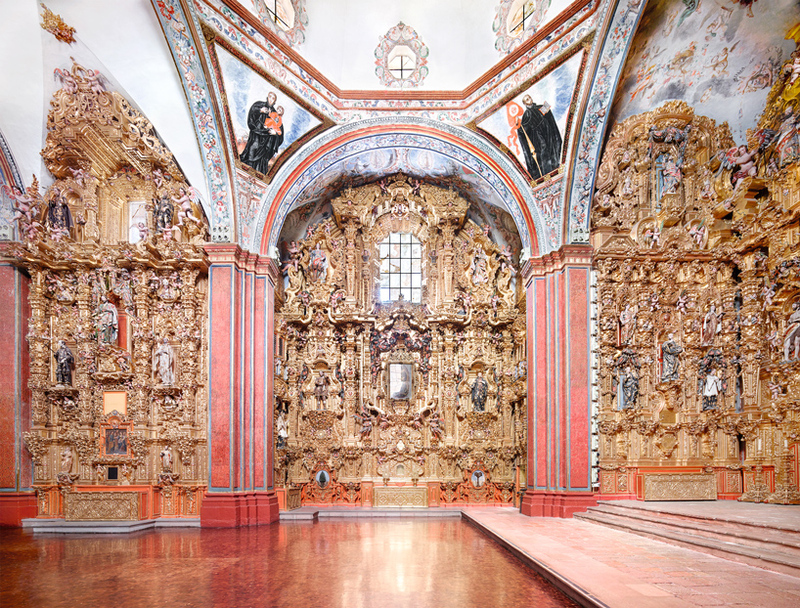 the series was previously shown in a number of museums in mexico, and at the north carolina museum of art. 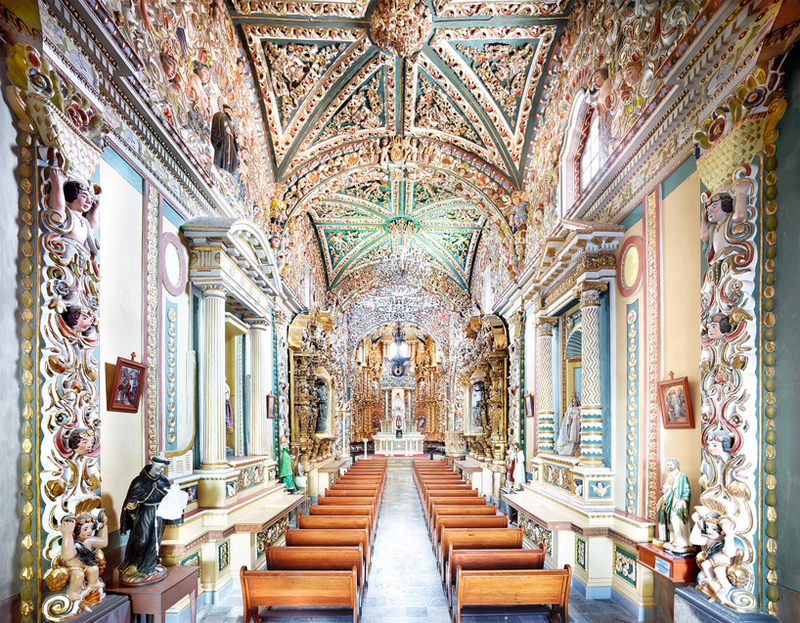 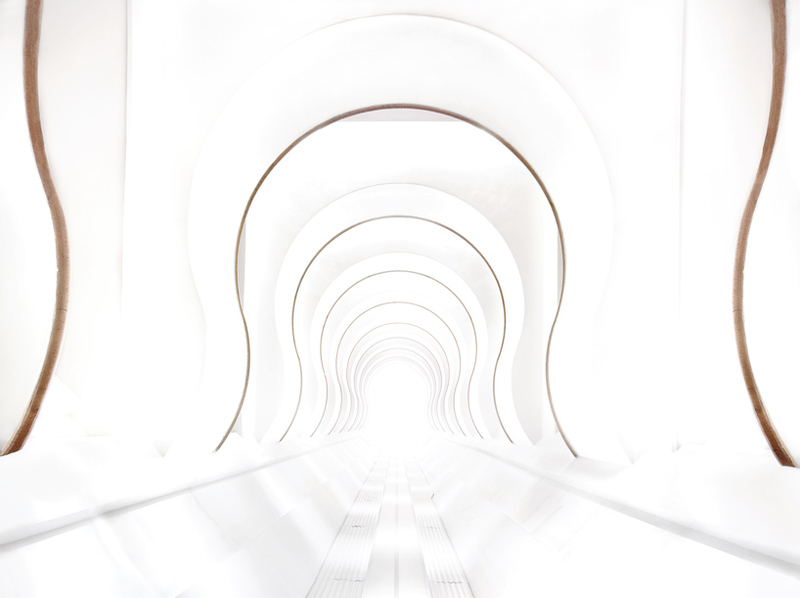 the works — devoid of human figures — are at once meticulous and meditative, capturing what might be described as the spirit or essence of interior spaces. 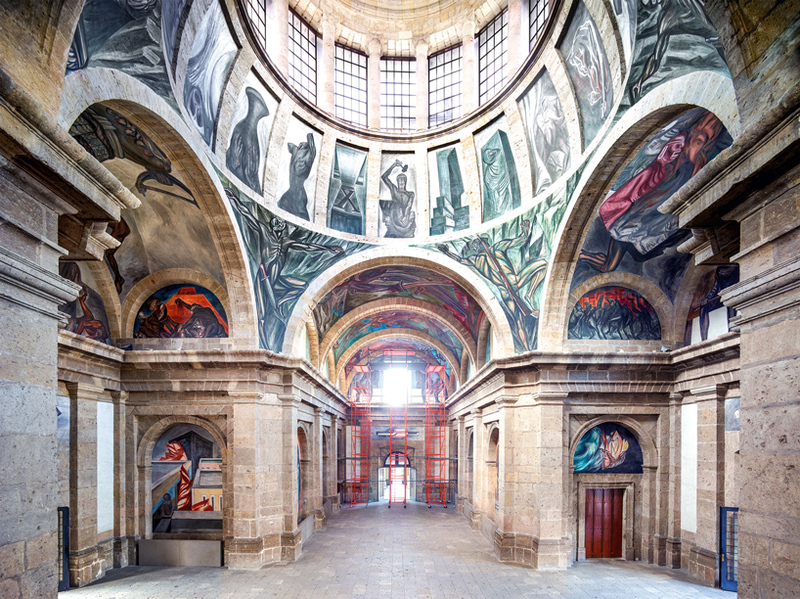 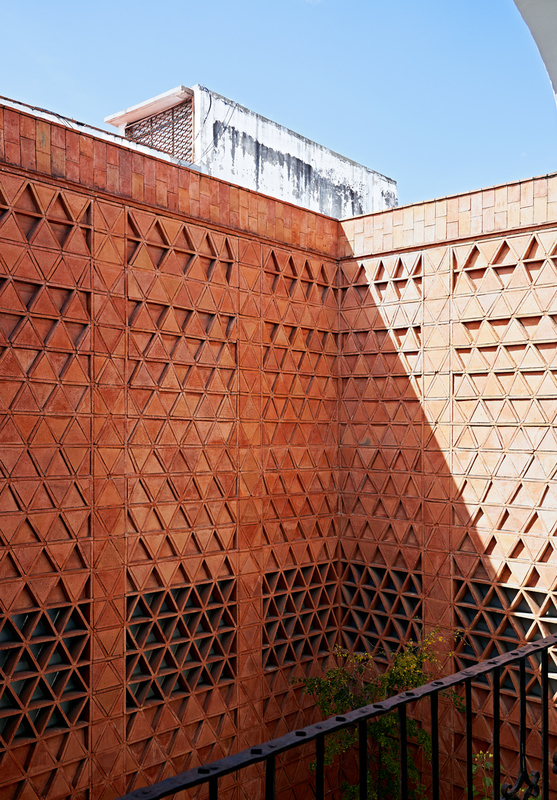 among the locations that höfer photographed for this series are the museo nacional del virreinato in tepotzotlán, the convento de santo domingo in oaxaca, the palacio de bellas artes in mexico city, and the iglesia de santa maria in tonantzintla -– a portrait of mexican architecture, culture, and design across 600 years. 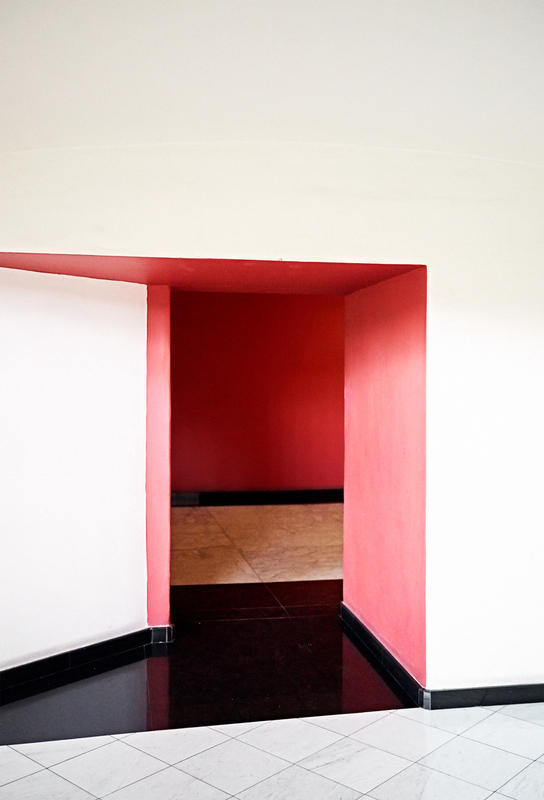 the show is on view at sean kelly gallery from february 2 through march 16, 2019.